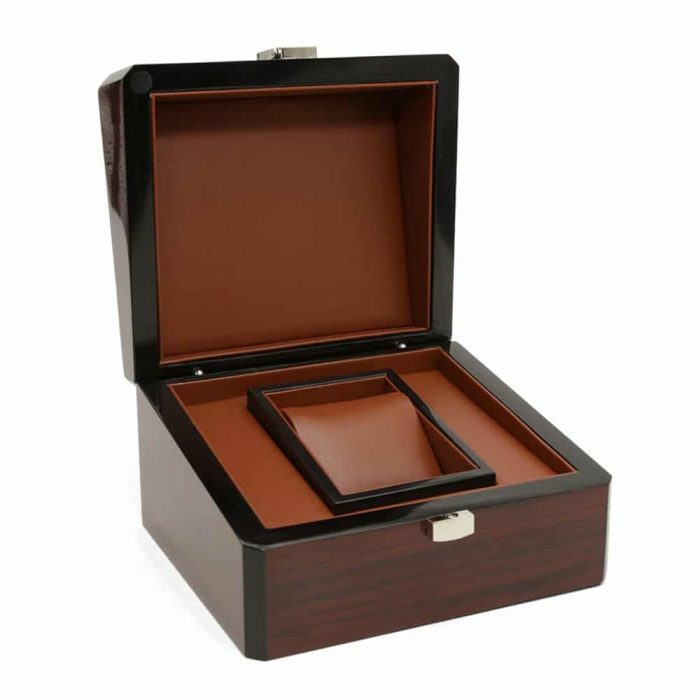 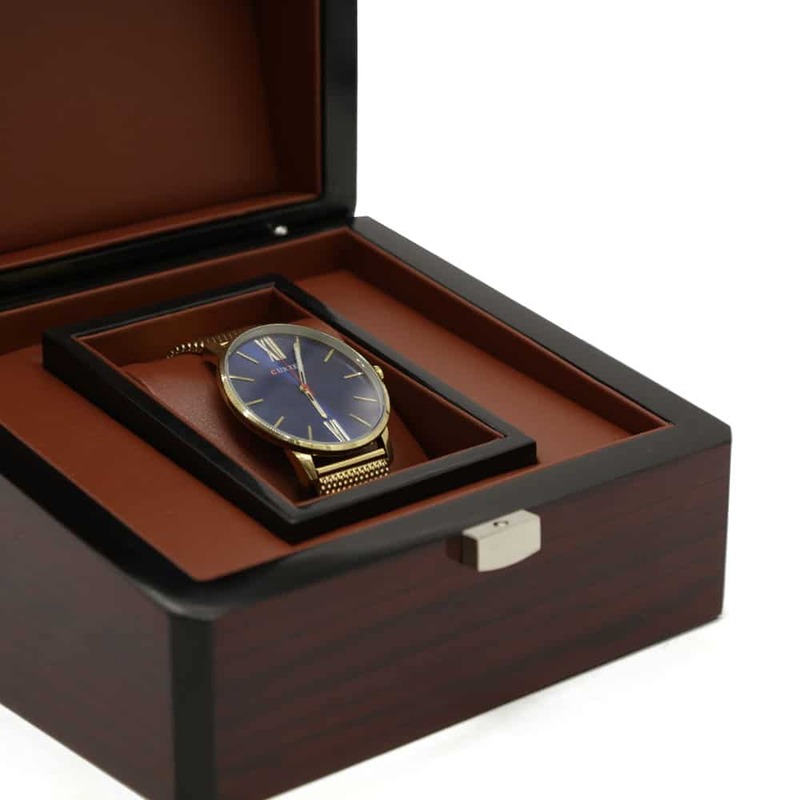 This Mahogany Single Watch Box allows you to beautifully display your watch and also keep it dust-free when stored. 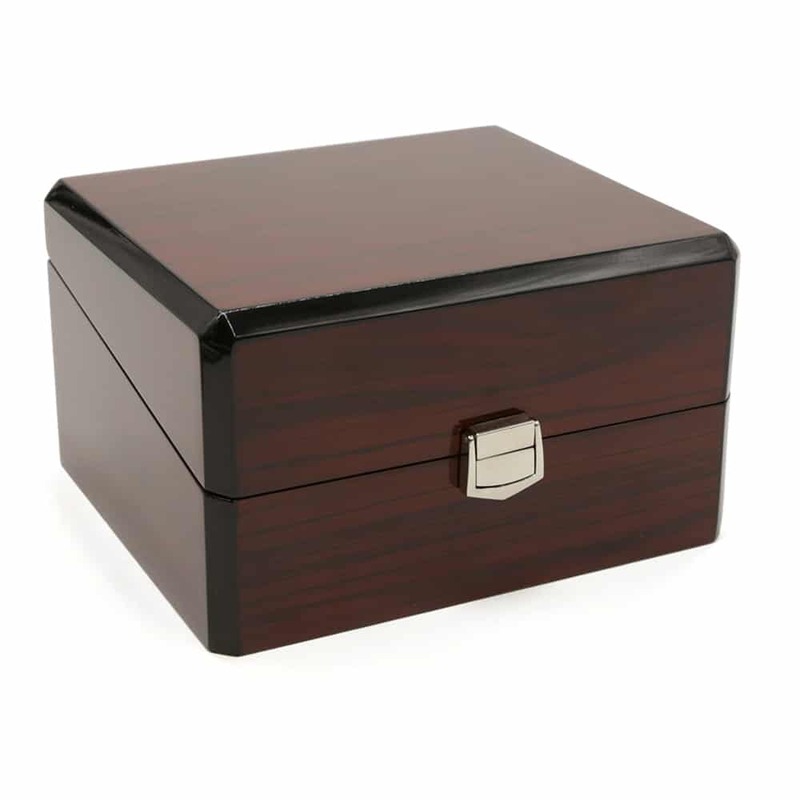 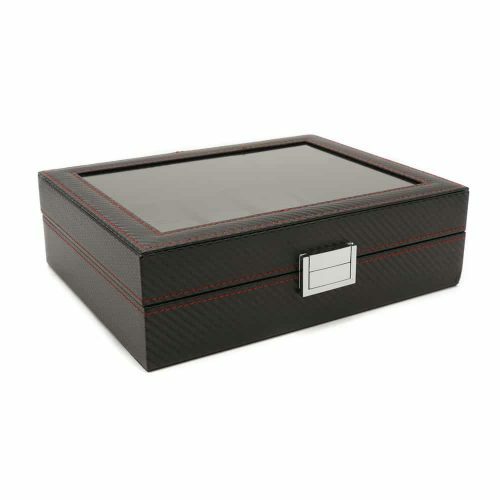 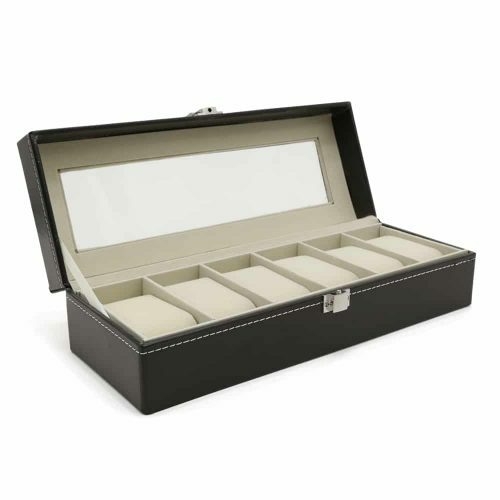 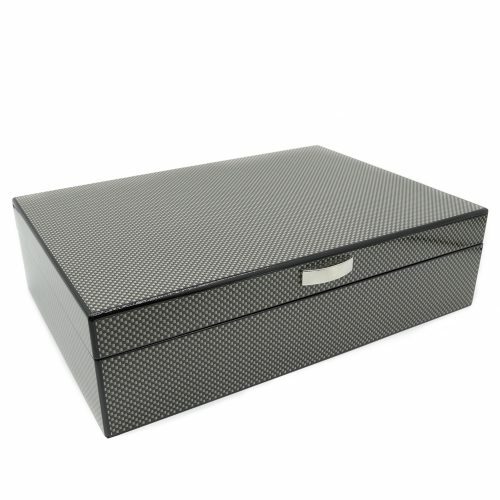 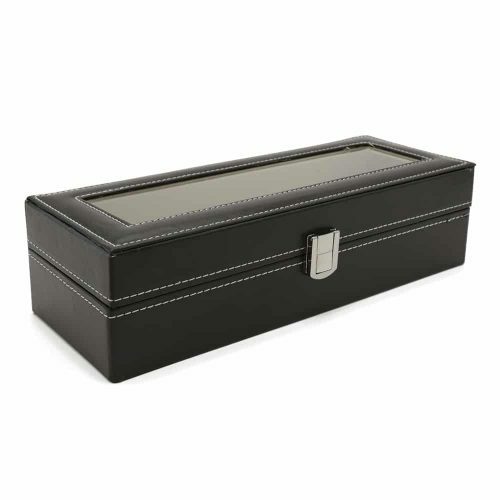 The exterior of this wooden watch box comes in black with a glossy finish and silver features. 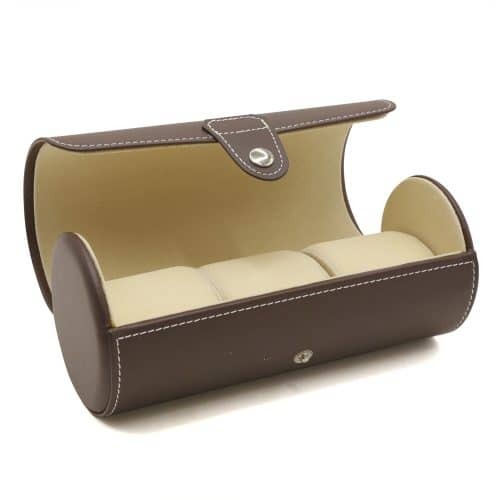 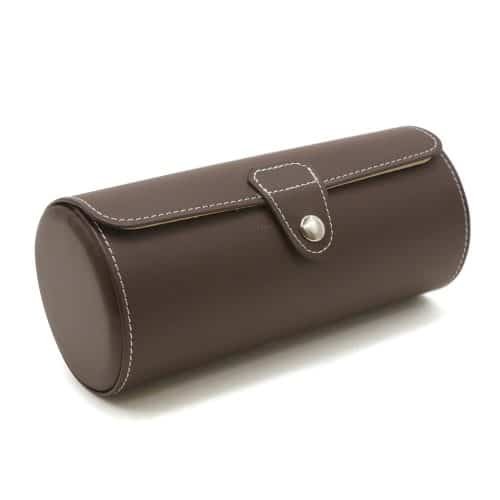 Inside, it’s fitted with high-quality Sangria PU leather with a matching large watch cushion. 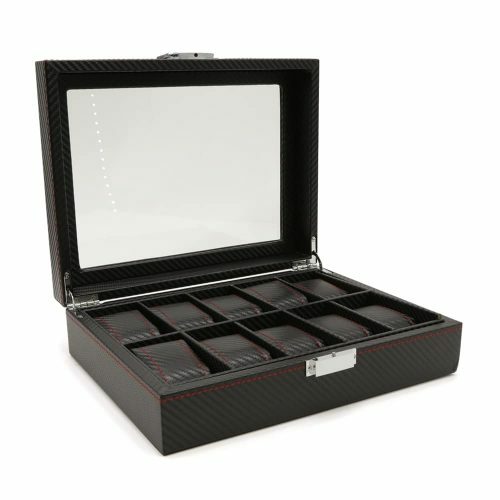 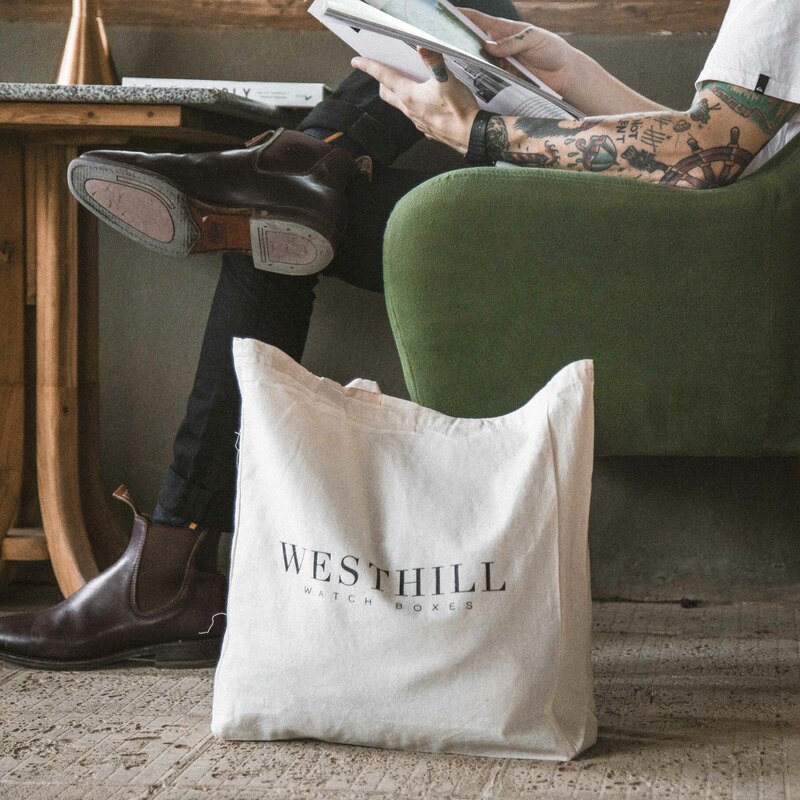 The cushion can fit standard sized watches, several small watches, watches with bigger faces, your extra watch straps or your brackets. 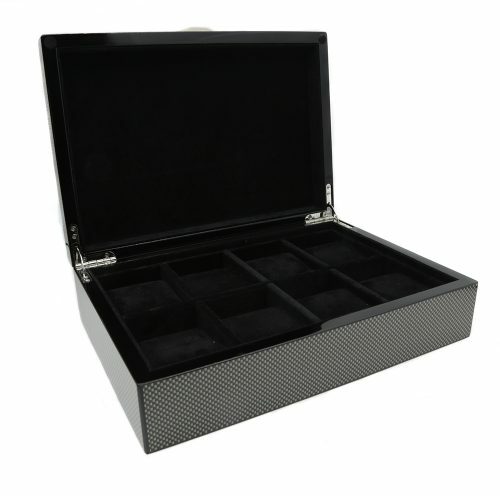 To keep your watch dust and scratch-free when stored, it also has a silver front latch to keep the lid secure.